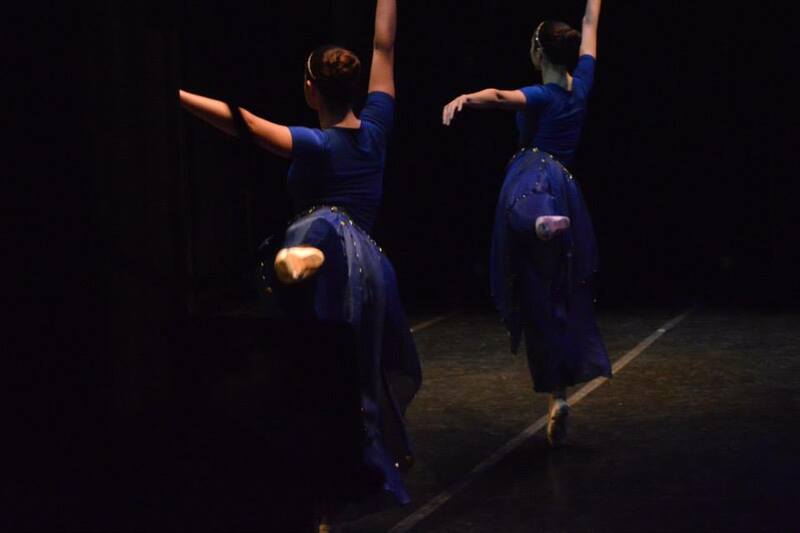 First of all, I did some Nutcracking this weekend (the ballet kind). It’s been a while since I’ve been in a Nutcracker, but I’ve gotta admit that it still holds a certain nostalgic and kind of magical place in my heart. Kind of like a home to come back to. The show went really well and now I’m all in that Christmasy mood. On a side note, has anyone noticed how crazy the actual Nutcracker plot is? Besides all those colonialist vibes, can we appreciate that the Nutcracker is a fairy tale in which the girl saves the soldier? (Specifically with a shoe . . . ) And that it’s a ballet about food? Also, do no other NYC residents find the concept of ginormous fighting rats a little too real? Not that anyone really watches ballet for the plot but . . . The morning after the show, I woke up at 5:30 (after 2 hours of sleep) to shoot a dance film project at Hudson River Park (and drag along a highly obliging dance friend to help). 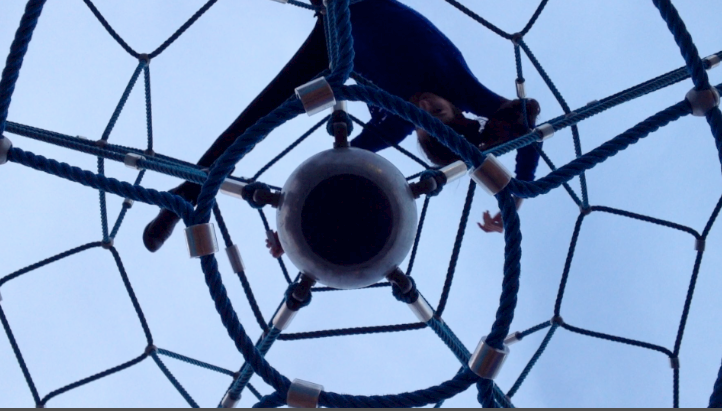 Ever since I saw some kids playing on the beautifully geometric/funky jungle gym dome there, I knew I wanted to make my dance around it. I figured that we needed to get there super early to film before kids overtake it. What I didn’t realize was that it was going to be cold. Really really cold. I had to stop every few minutes when my hands went numb. Also, when the camera I borrowed wasn’t working, we had to resort to using an iPhone. I stuck around in the area for a few hours afterwards, hoping to get some footage of actual kids for contrast. Except that it was so cold that no children ever showed up. Whoops. I kind of stopped wanting the kid footage in the end though, since the space and some of the movement that came out of it already brought a strong enough “kid element” into the piece. But I guess that also means we could have slept in a little . . .
As of yesterday, I’m done with classes for the semester. Turned in some papers and projects. I guess that makes me 3/8 of a graduate? On to reading week. Maybe I’ll break the traditional typical reading week ritual of locking yourself in a library while trying really hard to look like you’re studying intensely (actual progress optional) by actually doing something exciting. Or maybe not. We’ll see.